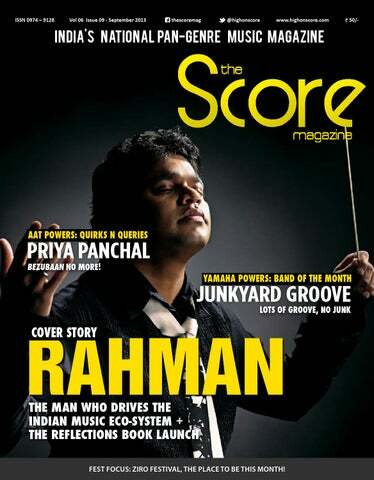 The Score Magazine December 2018 issue! 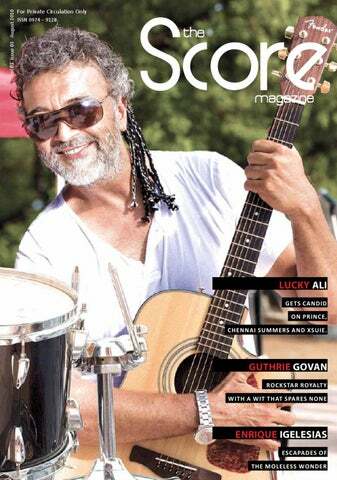 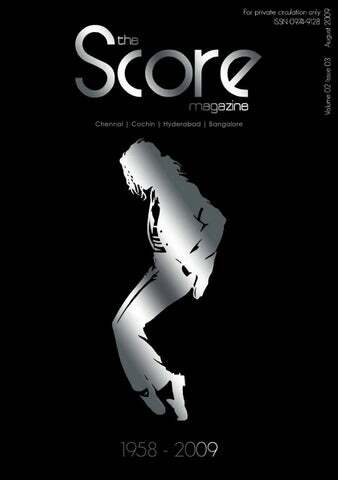 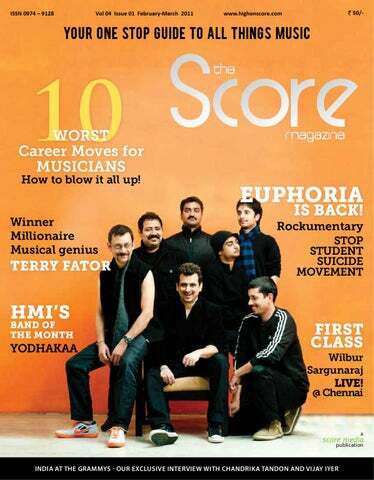 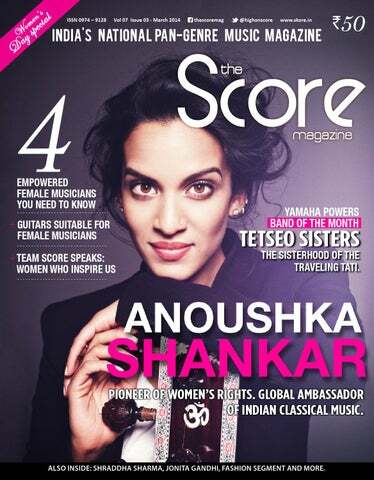 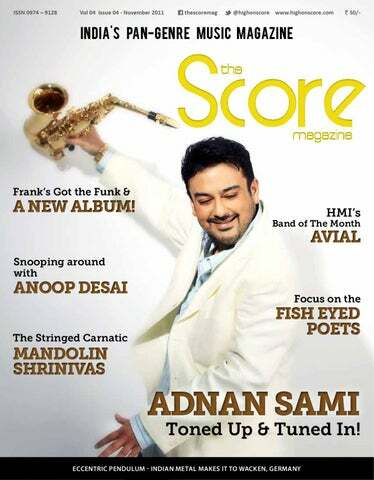 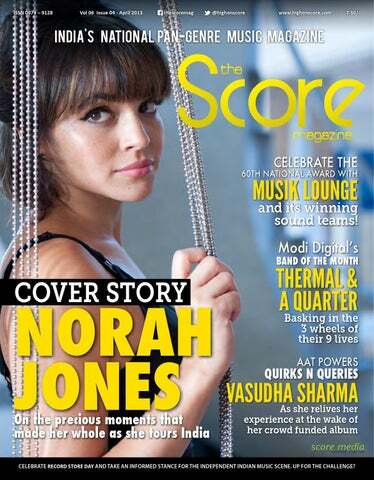 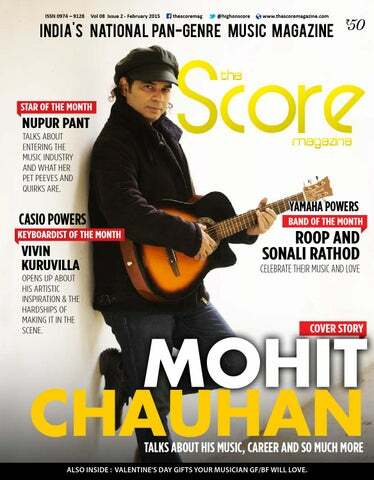 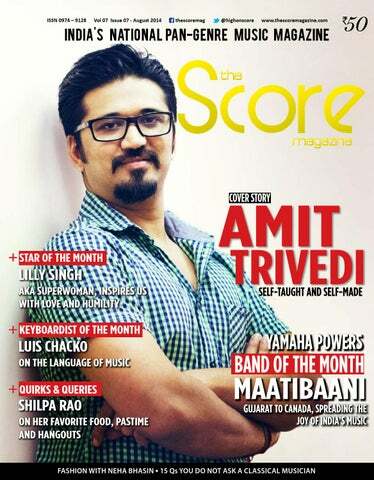 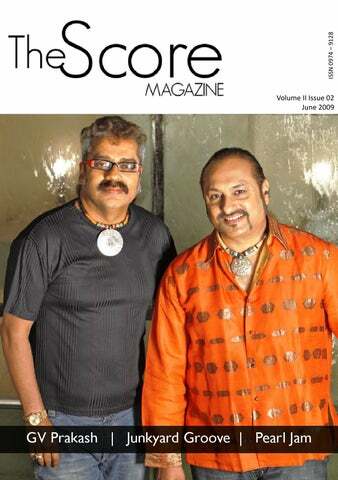 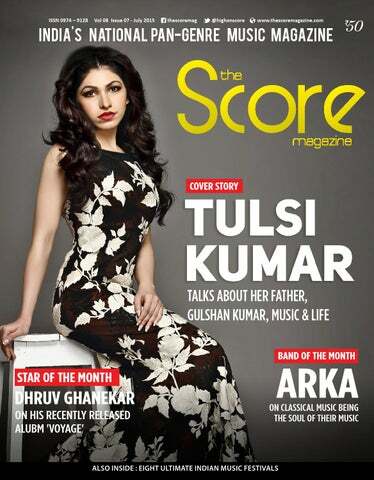 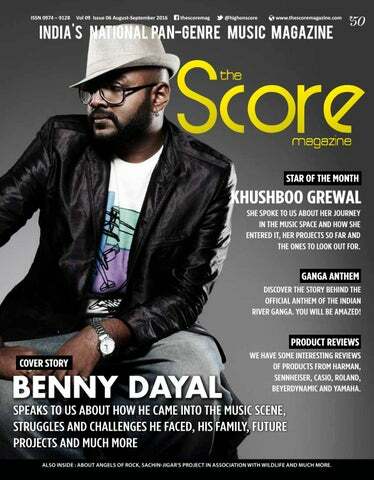 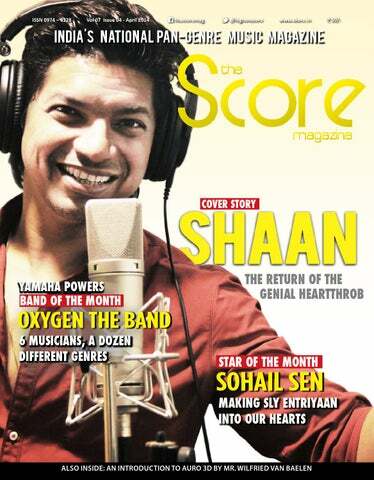 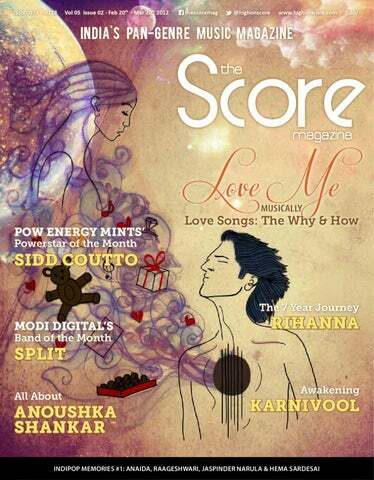 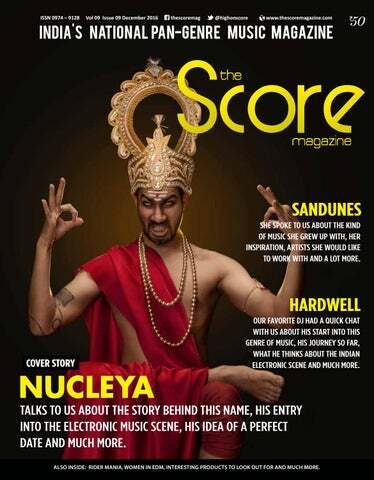 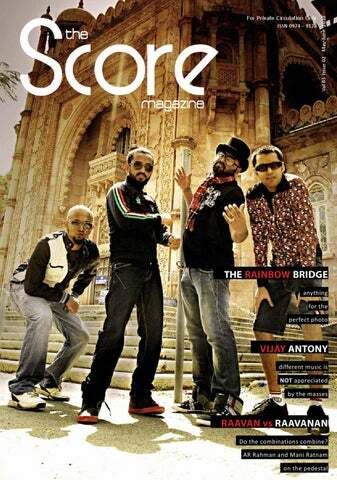 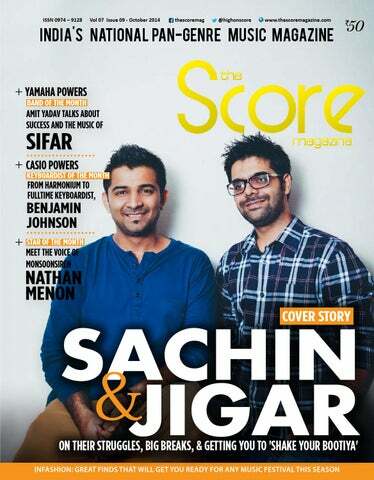 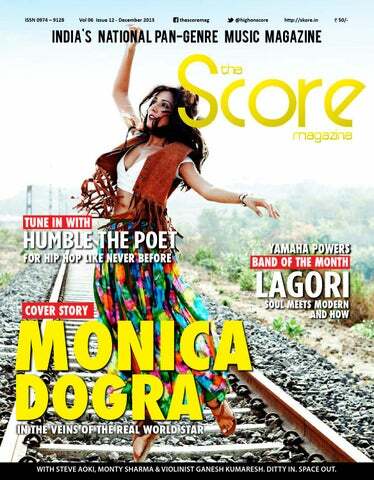 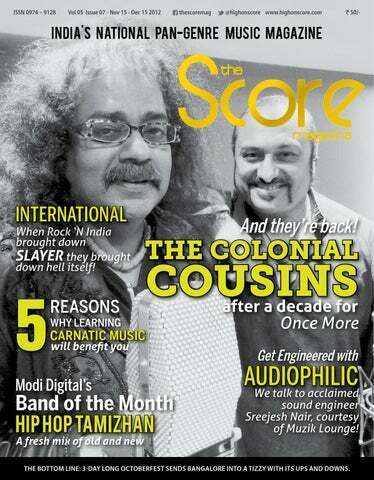 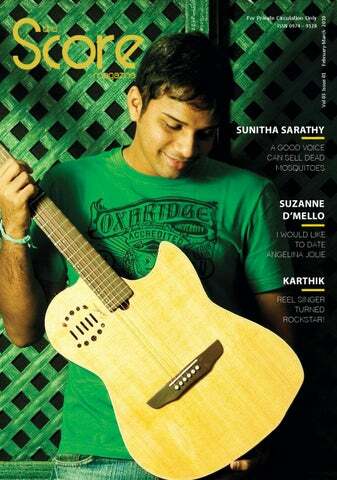 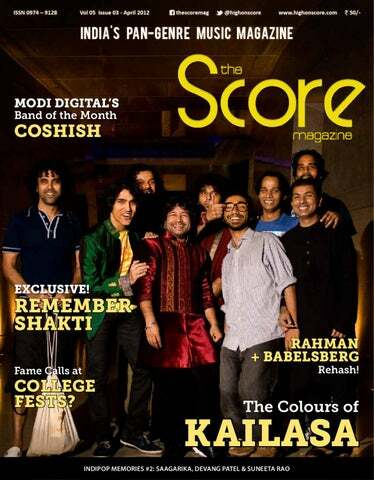 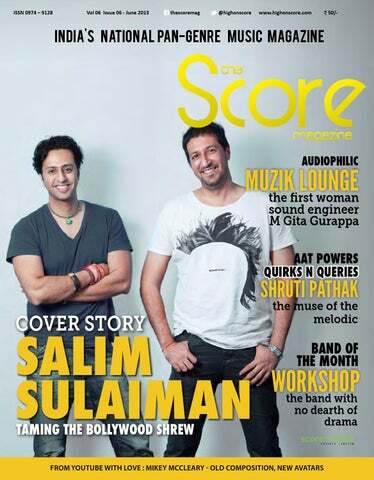 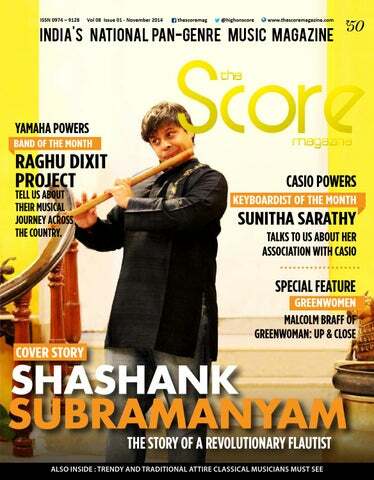 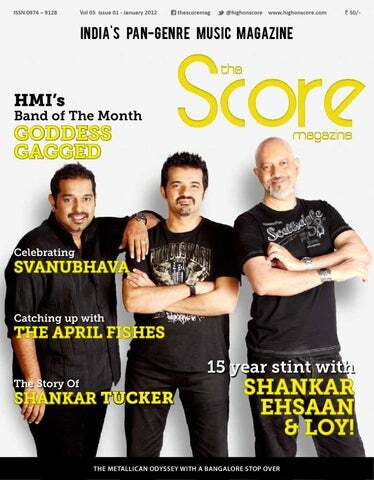 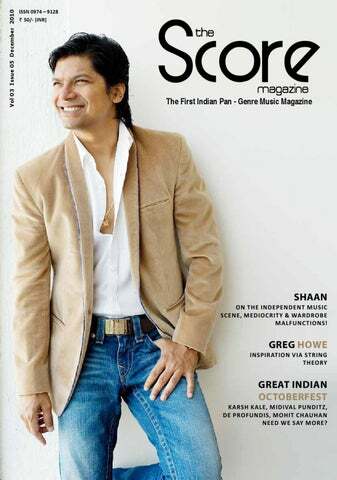 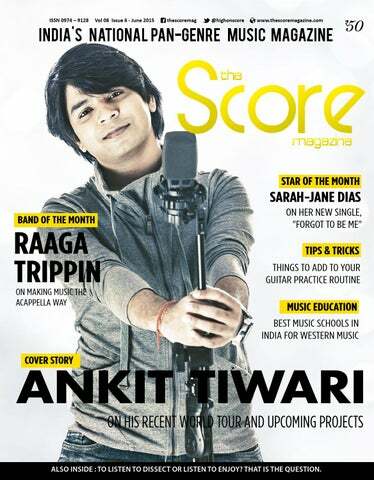 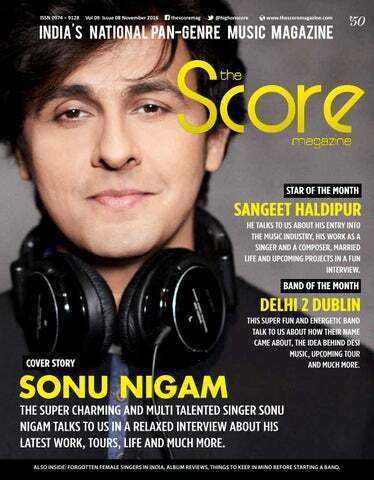 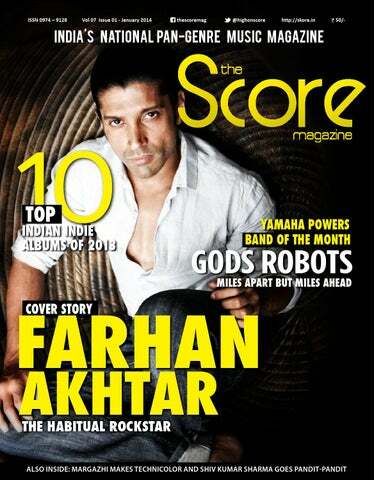 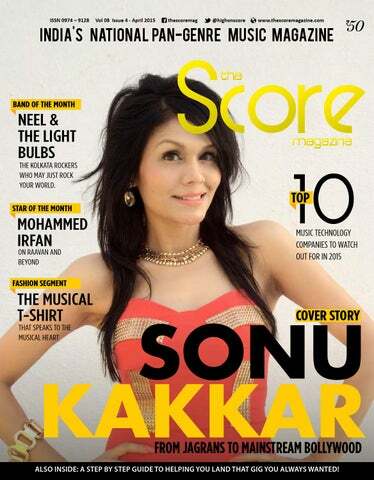 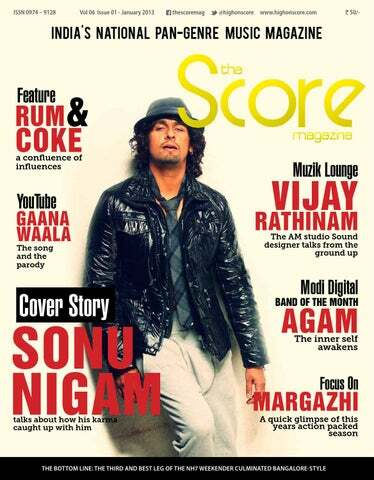 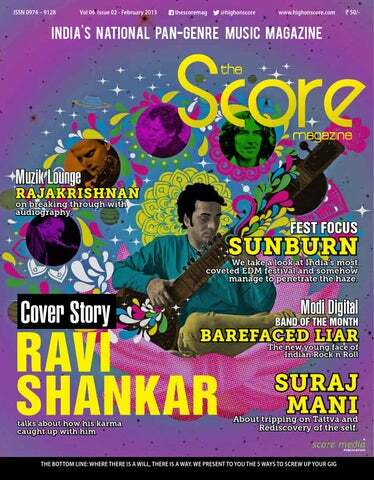 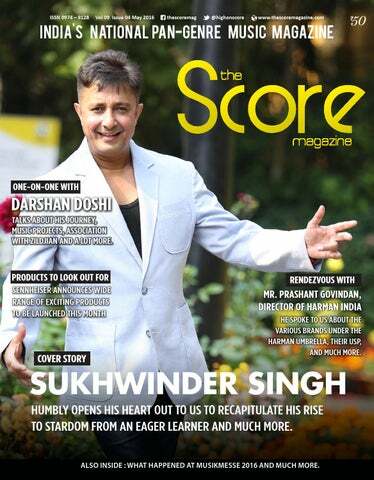 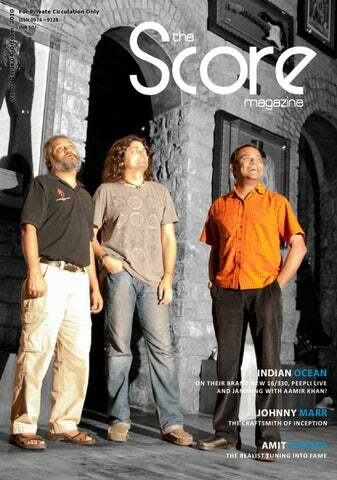 The Score Magazine is the first, only, fully comprehensive, national, indigenous Indian Music magazine. 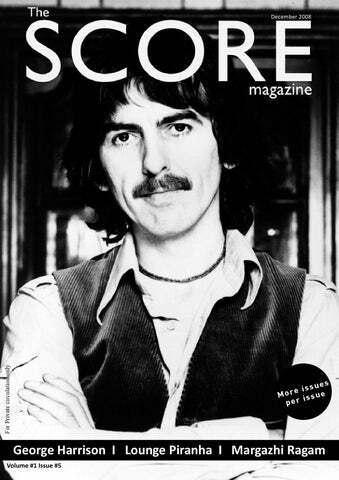 Good music is your right. 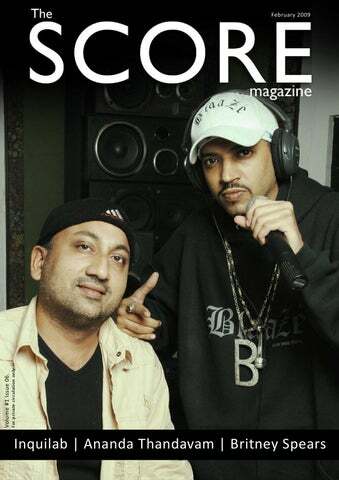 Join us to create a music revolution. 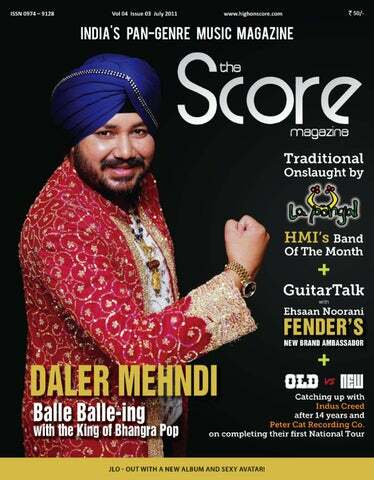 Share the magazine with your friends and family. 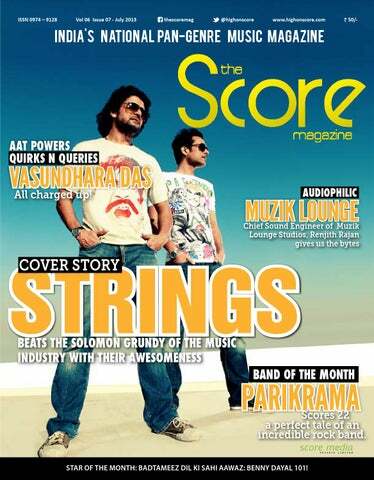 Give us your feedback about the issue and subscribe to future issues. 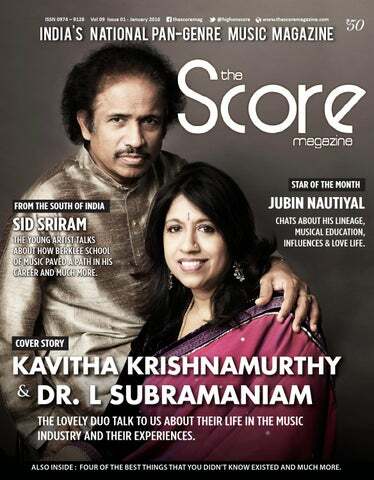 The Score Magazine November 2018 issue! 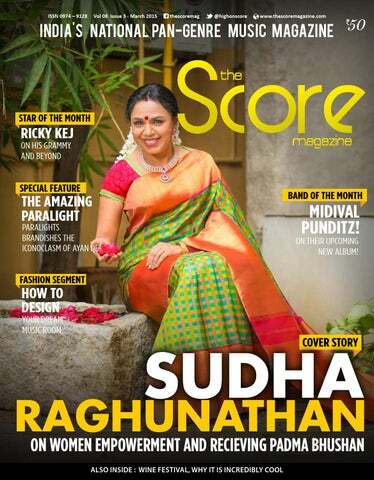 The Score Magazine October 2018 issue! 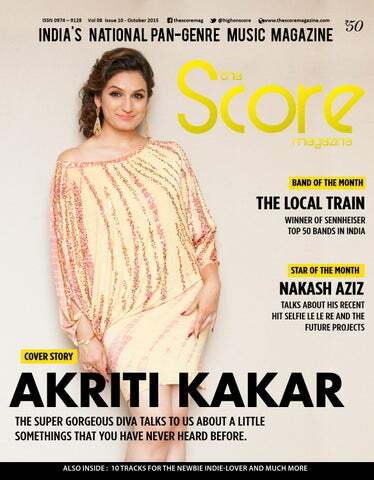 The Score Magazine June 2018 issue! 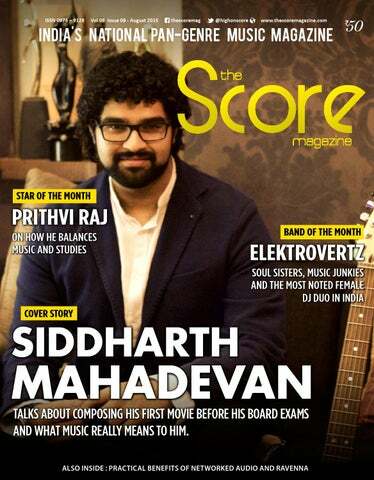 The Score Magazine May 2018 issue! 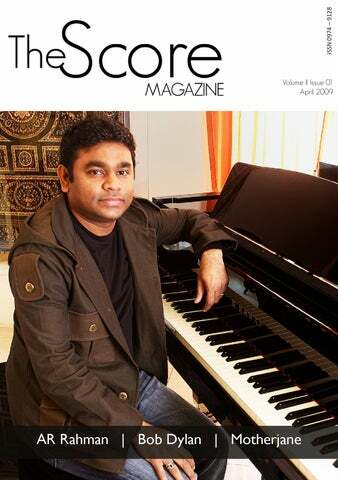 The Score Magazine April 2018 issue! 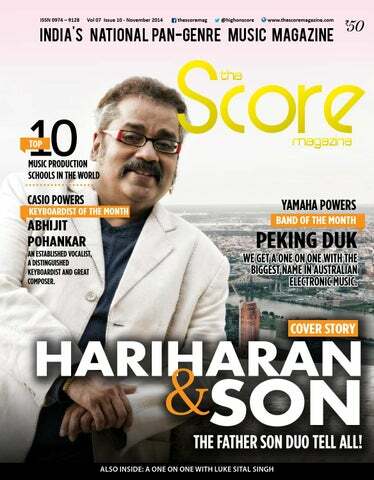 The Score Magazine March 2018 issue! 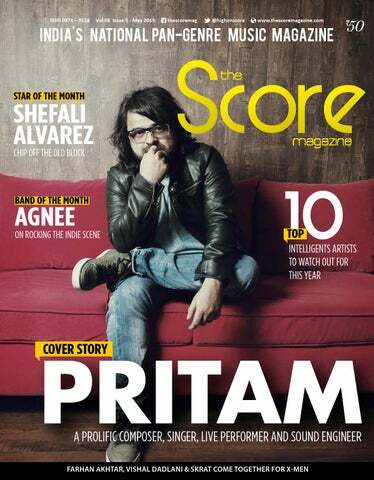 The Score Magazine February 2018 issue! 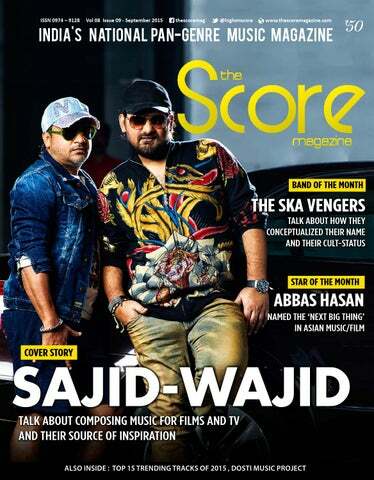 The Score Magazine January 2018 issue! 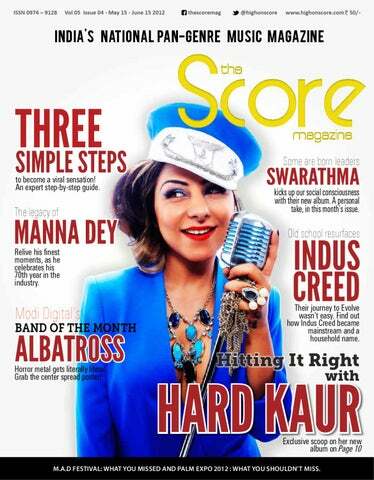 The Score Magazine December 2017 issue! 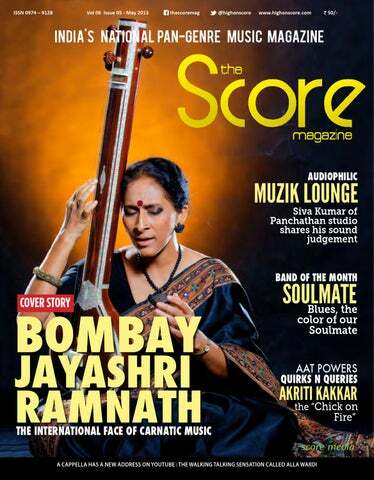 The Score Magazine November 2017 issue! 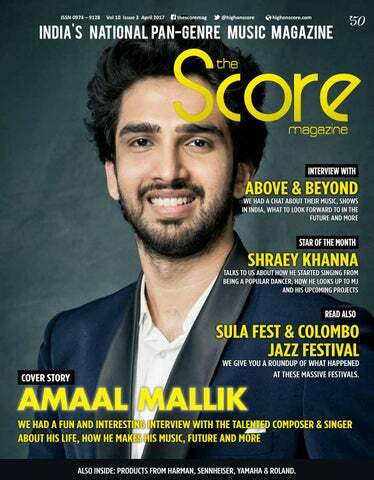 The Score Magazine October 2017 issue! 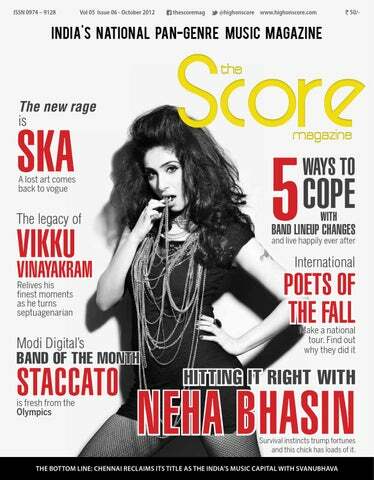 The Score Magazine September 2017 issue! 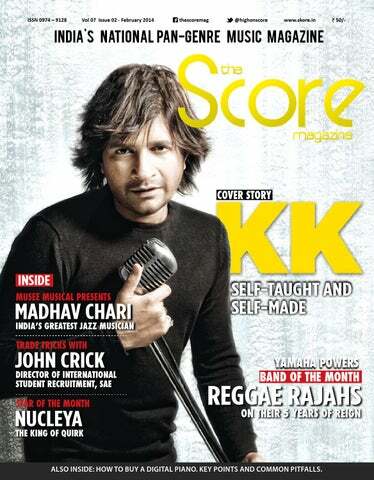 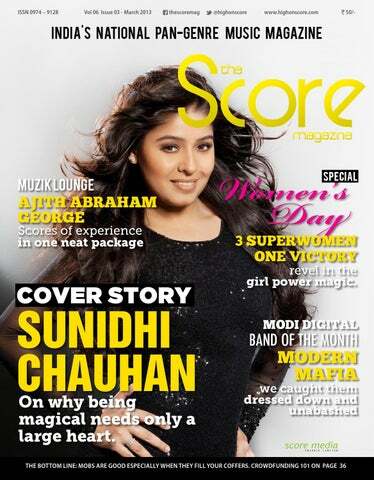 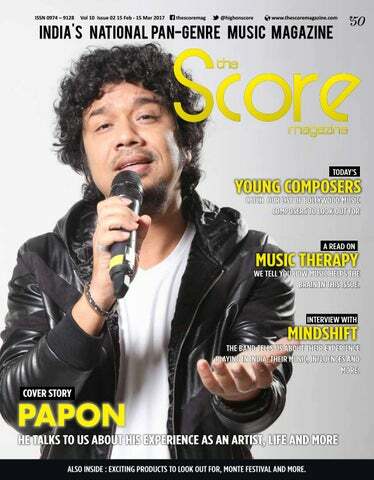 The Score Magazine Feb15-Mar15 Issue! 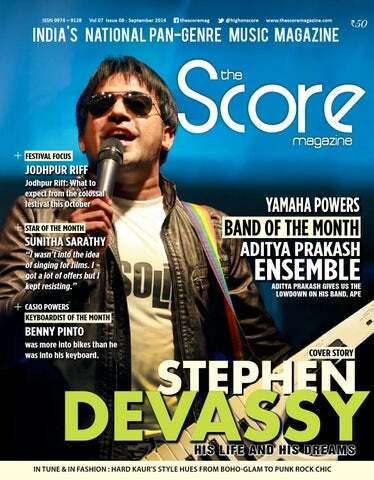 The Score Magazine Jan 2017 issue! 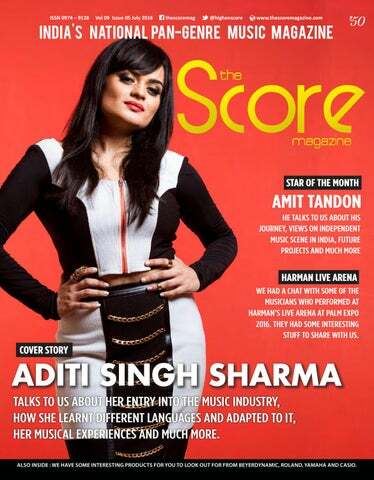 The Score Magazine December issue! 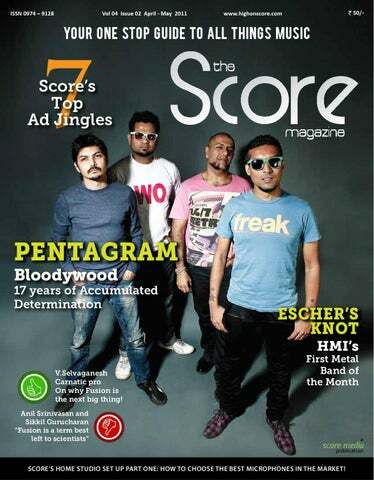 The Score Magazine November issue! 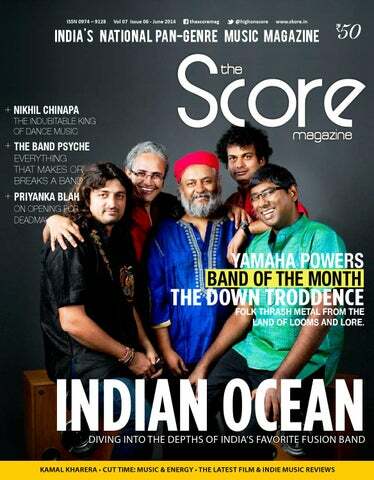 The Score Magazine October issue! 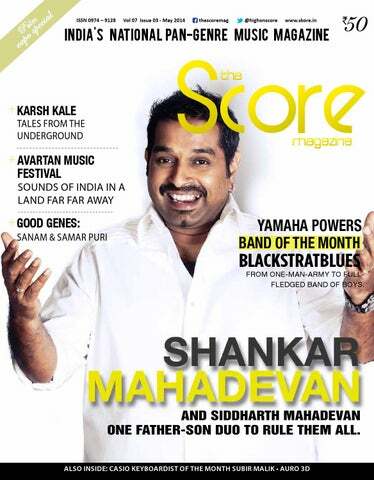 The Score Magazine Aug-Sept issue! 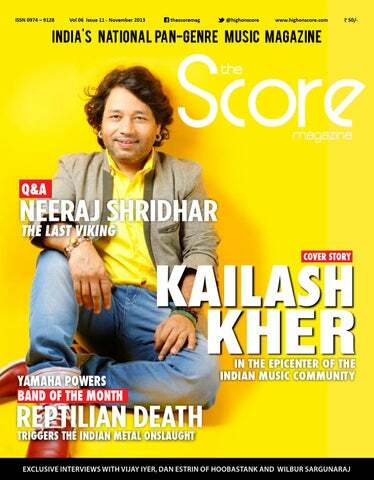 The Score Magazine July 2016 Issue! 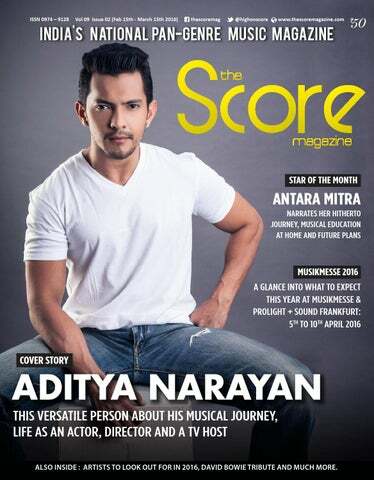 The Score Magazine April 2016 issue! 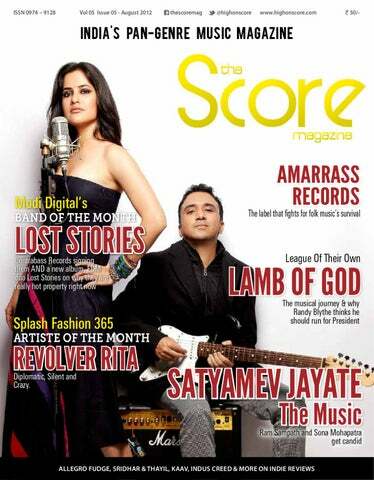 The Score Magazine Nov15-Dec15 Issue!